During my 25 years in the image processing software field, one algorithm has appeared over and over again. 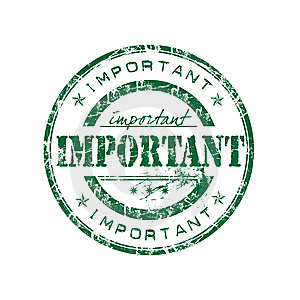 It has surfaced in obvious places, but also in projects and tasks where you wouldn’t have thought of in the first place. What is the single most important algorithm in image processing? … I certainly would have an easy answer. 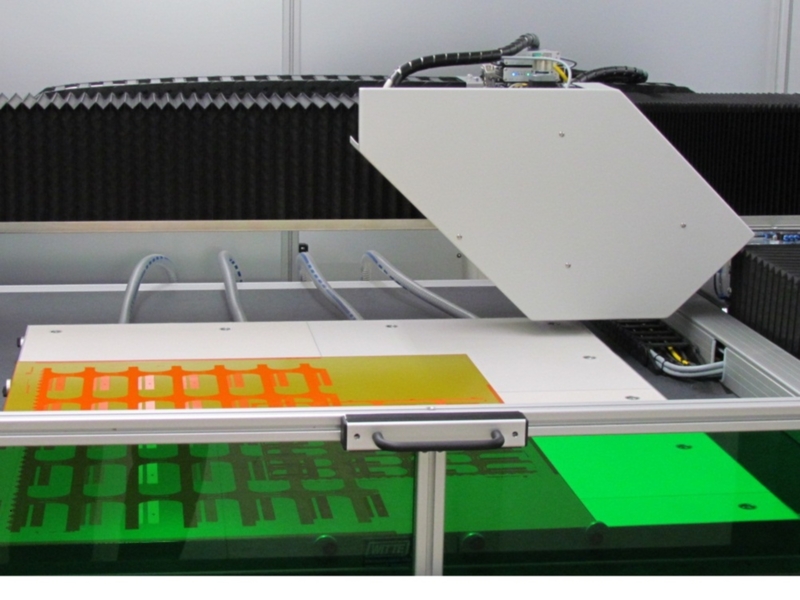 The printing plate inspection system is featured in the actual QZ magazine from May 2013. You can read the full article here. Prof. Dr. Stefan Winter, of LMU Munich, presented the monitoring system in Auckland during the World Conference on Timber Engineering. 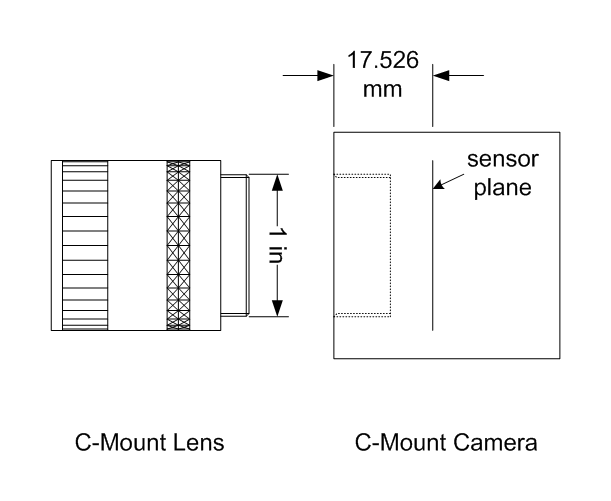 The conference paper “Digital Image Processing in the Monitoring of Wide-Span Timber Roof Structures” can be downloaded here. 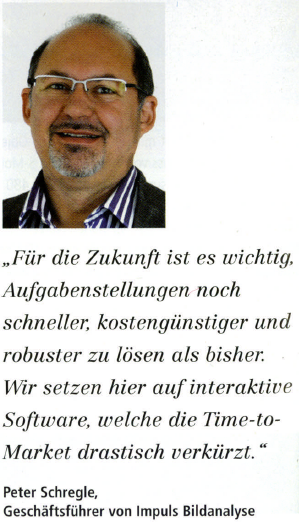 Inspect, the leading machine vision magazine in Germany carried out an interview with Peter Schregle, managing director of Impuls Bildanalyse GmbH. 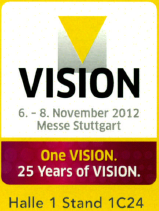 The interview was published in Inspect 6, the edition for the Vision show 2012 in Stuttgart. The full interview can be read here. 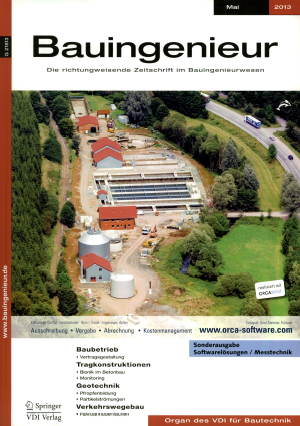 A report about our roof monitoring system has been published in “Forschung aktuell 2012″. 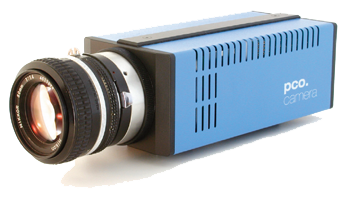 The system is in use since two years at a gymnasium in Murnau and uses cameras to indirectly monitor the snow load on the roof. Read the complete article here.